But the delay does mean that I’ve had the time to properly try out all the products, so expect a more in depth review than normal of the products! So let’s dive in and see what I got…. 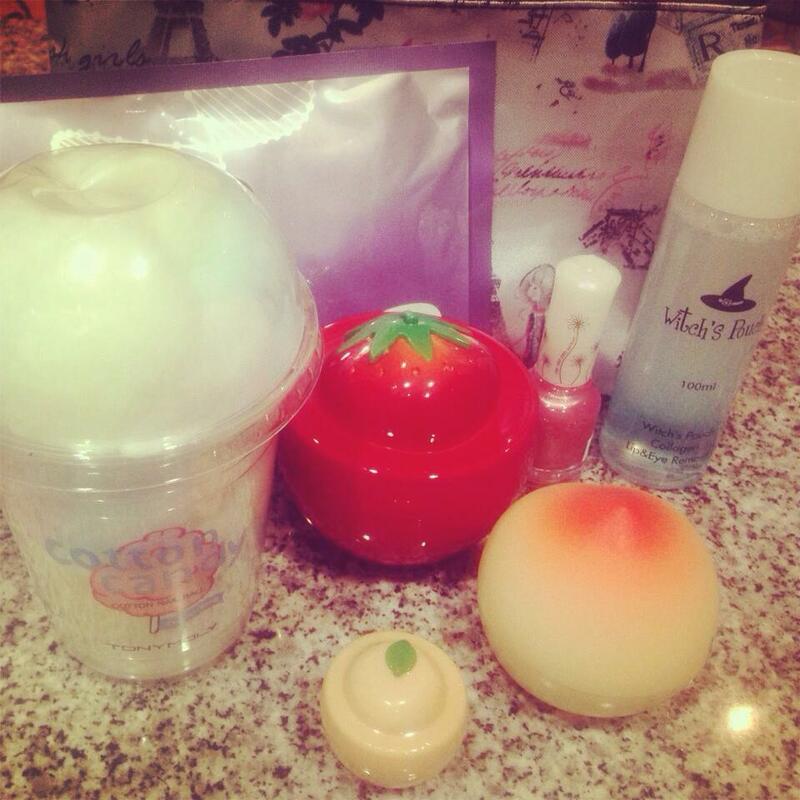 The above was this month’s beauty bag, and it is my favourite of all the ones I’d been sent so far! 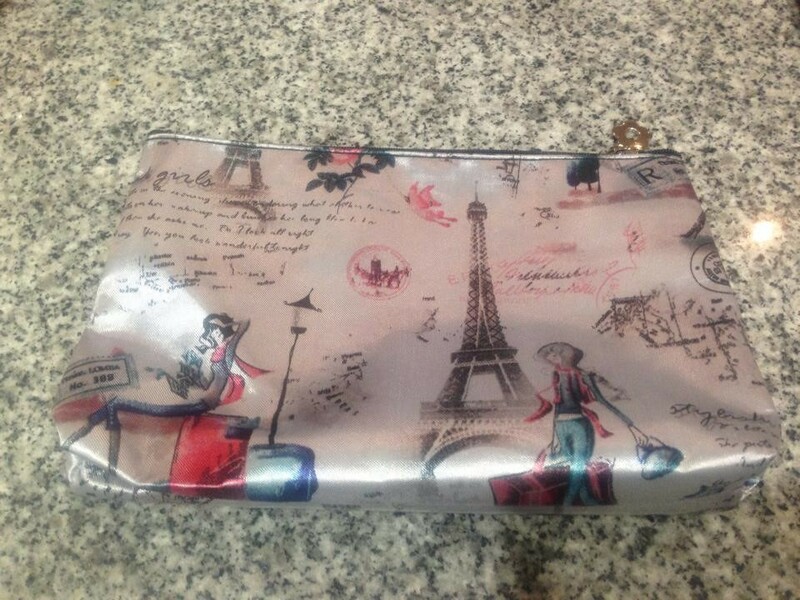 It has a cute and chic Paris design, and I’ll be using this for my travels to Dorset in a few weeks. One thing I will point out is that a lot of subscription boxes/bags will inflate prices, where I have found a cheaper alternative I’ve listed the value. This doesn’t include shipping though, and part of the value of these subscription boxes is the curation. 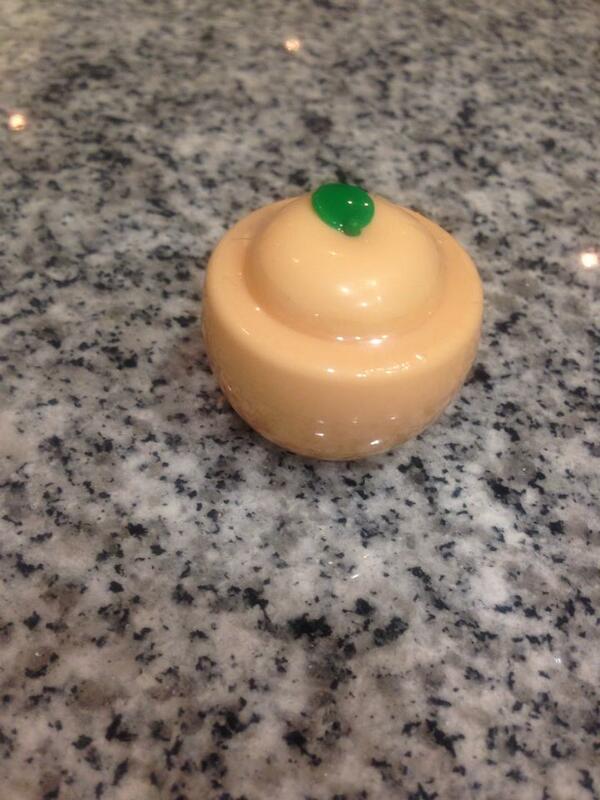 This is a truly mini delight! 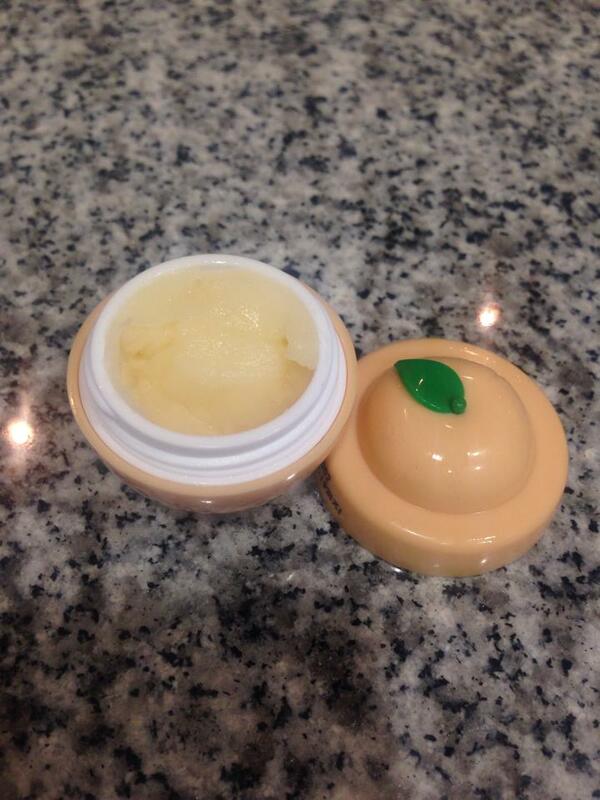 There’s approx 7g of product in this tiny peach, and it’s good for about 2-3 uses if you’re careful. It looks very gelatinous in appearance, and spongy to the touch. What you do is put some of the product onto the area you want it to have its effect and rub in circular motions until you get these small gross looking flakes. Rinse off with cold water and voila, a quick and simple exfoliation done. This is a really gently exfoliator, and I can’t say if I’ve noticed a difference after only using the product twice. But it didn’t break me out or cause redness. It was decent but I wouldn’t have paid the suggested $5 value that Beauteque had this down at. 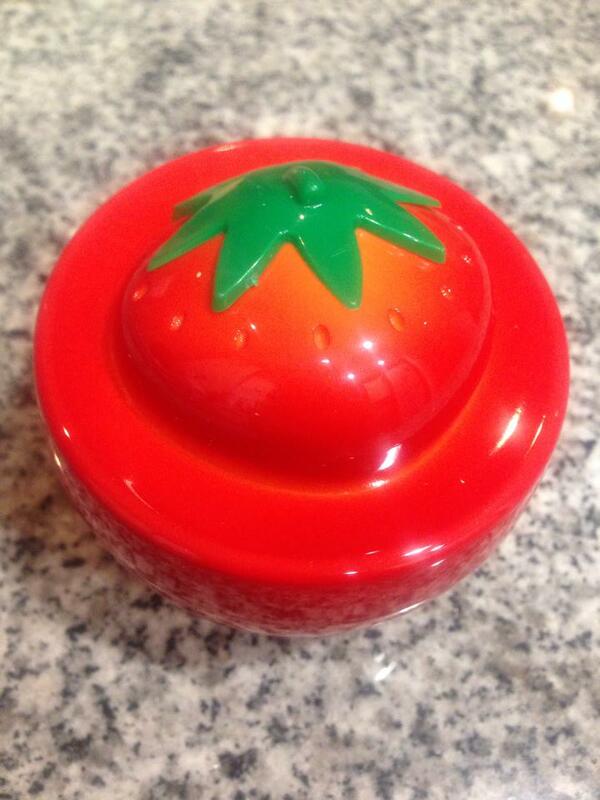 This peach container is the cutest! Tony Moly has a similar product, but this is May Island, a brand I hadn’t heard of. This isn’t new on the scene, its an established product and for good reason. 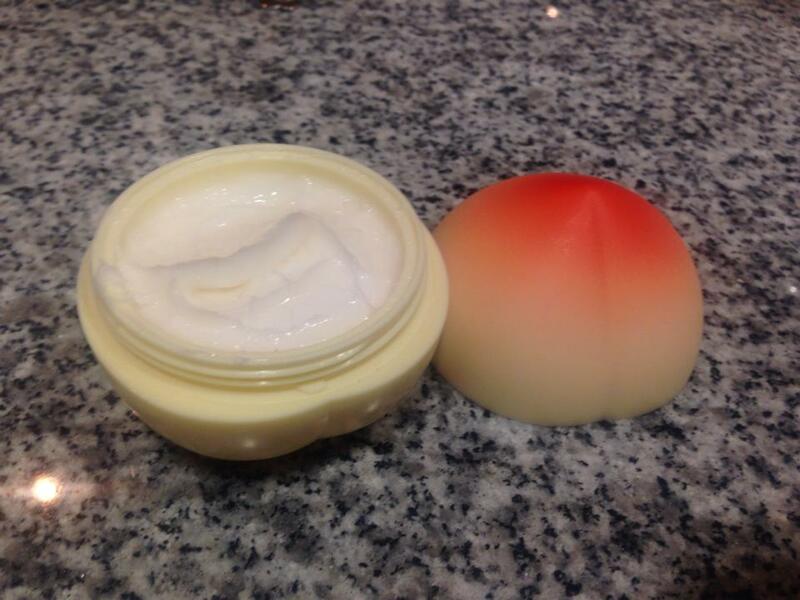 The cream has a subtle peach smell to it and is very creamy. This hand cream contains extracts of peach, apricot, galactomyces ferment (from rice), centella asiatica extracts and shea butter. Its not greasy at all and leaves my hands feeling soft for 4-6 hours. The scent however doesn’t last that long, which is a shame as I love the smell of peaches. And I do prefer creams which can be pumped or squeezed out as I just feel it’s more hygienic. Beauteque always includes a mask in their bb bags and this month was no different. 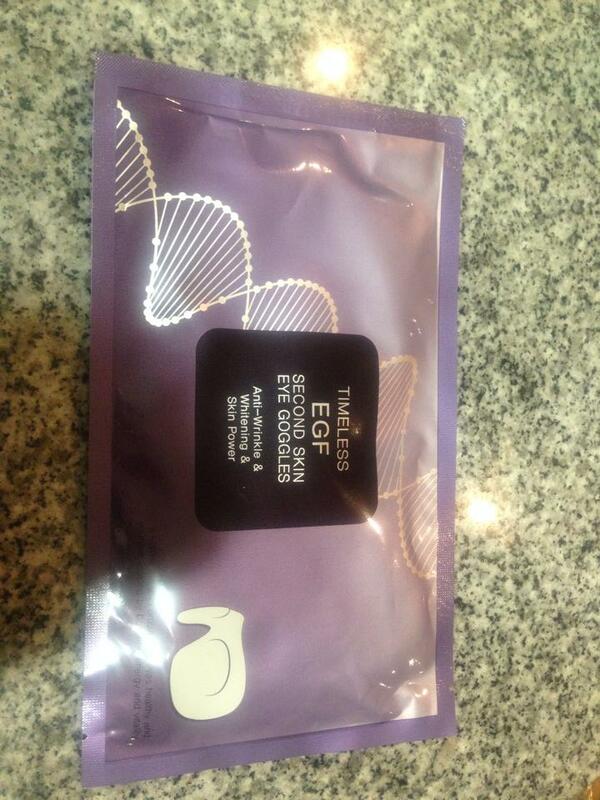 I have yet to try this Tony Moly eye mask, but it promises anti-aging and brightening. For the price I expect a lot from this mask, and it arrived just in time for my eye products review. 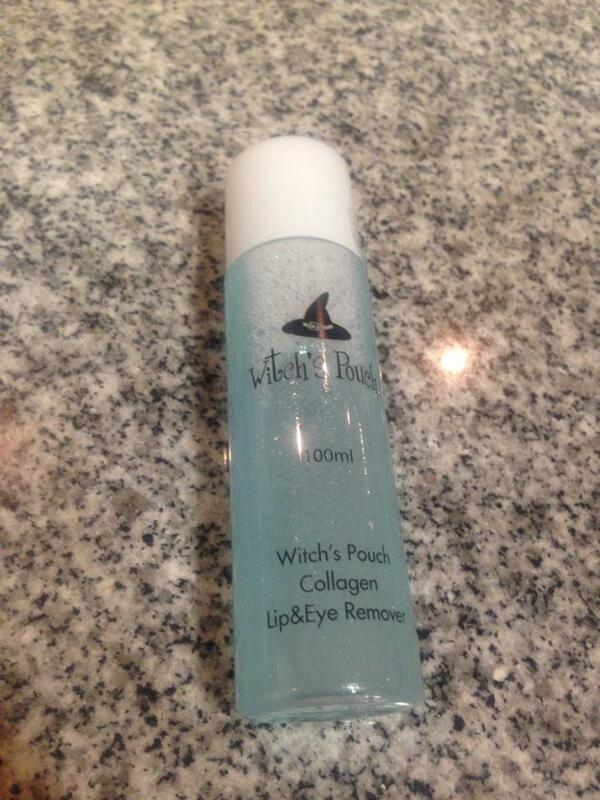 So keep an eye out for my review of eye products coming soon! This was a welcome addition to my Korean collection! This requires a good shake (as shown in the pic), but only needs a few drops on some cotton wool and swipes make up off like a dream. It’s very effective at what its meant to do and doesn’t leave a greasy film on the skin, which some eye make up removers can do. It’s a good size and does what it says on the package, I have no complaints. This was one of the choices that I got in my survey, and being a girly girl I chose the pink one. And Beauteque delivered! 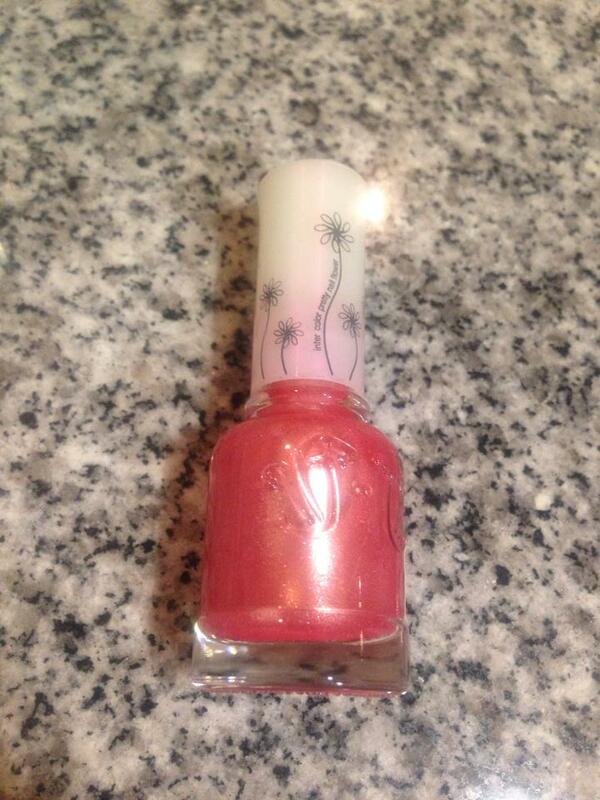 This has glitter and comes out barbie pink and sparkly. The shade turned out a tiny bit juvenile for my own taste, and I was not that impressed with the quality of the polish. I was able to scrape it off my nails like one of those peelable nail polishes. Wouldn’t purchase this if given the option for myself, but would be a fun gift or a young girl. 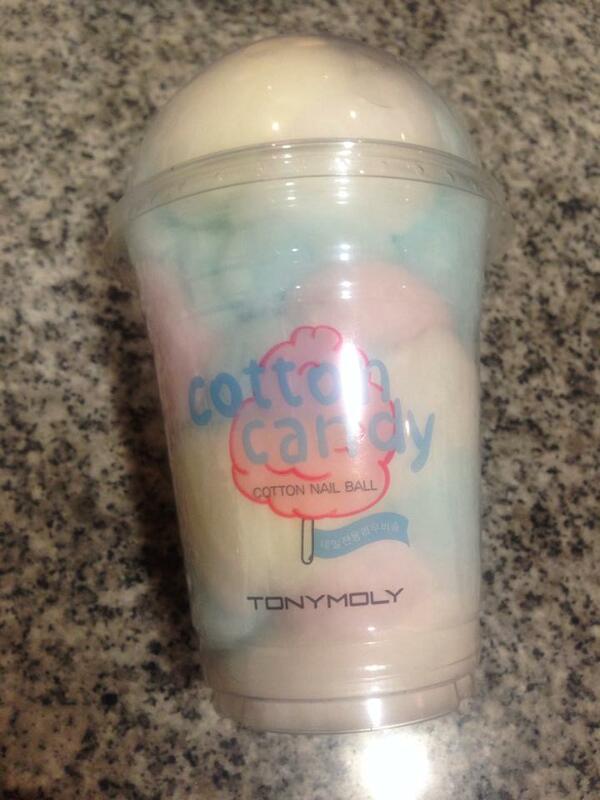 I love cotton candy, candy floss, pieces of heaven, however you call it I love it. So when I saw this I was a very happy bunny. Not much to say on it though, its coloured cotton wool, it does brighten up my bathroom shelf though! This was my favourite item in the bag, and who can blame me! 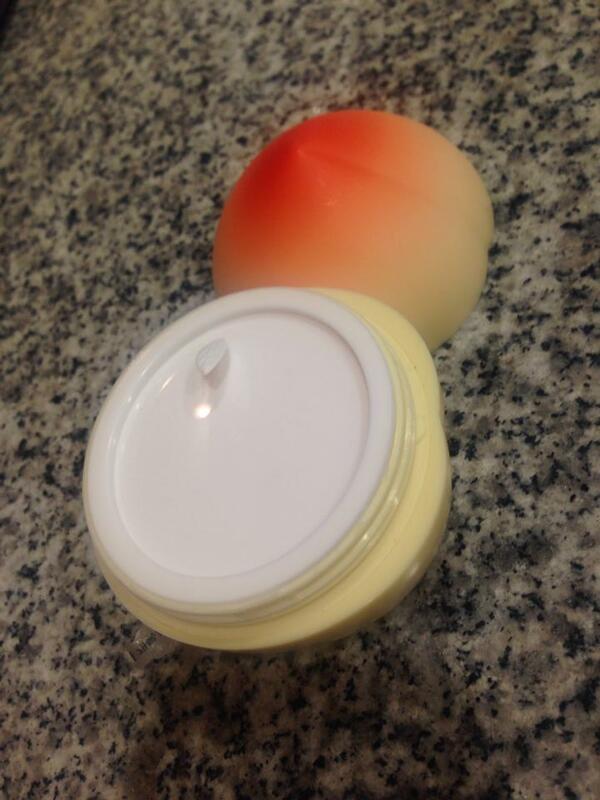 It’s the perfect example of KBeauty Entertainment, a yummy looking strawberry package hiding an effective skin mask. 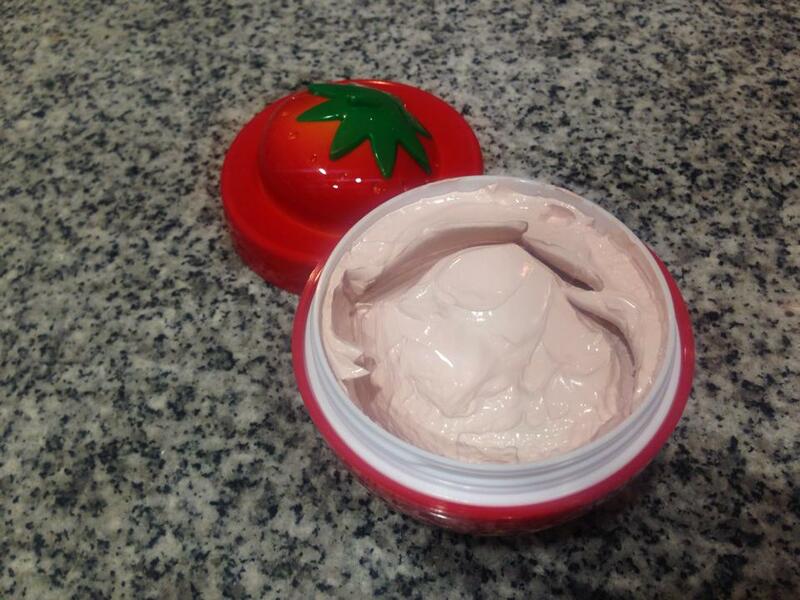 As soon as you open up the strawberry the scent of strawberry yogurt hits you. That’s a big plus in my eyes, as if I’m putting something on my face for 15-20 minutes I kinda hope it at least smell nice. This is a deep cleansing wash-off clay mask. It’s soft and creamy when you put it on, but you can feel it tightening and by the end of 15 minutes my face was stiff and cracks were appearing in the mask. When you wash it off however it does turn creamy again, so it’s not too difficult to clean off. This product gets the thumbs up from me, my skin did feel smoother after I used it, and it does contain strawberry extract which acts as an antibacterial agent and Vitamin C which brightens the complexion. A clay mask is also perfect for summer as it helps with oiliness. This was the last bag in my three month subscription and it ended on a high for me! I haven’t re-subscribed as I have a glut of skin care that I need to use up, but it’s one I’d be happy to go back to once there’s room in my cupboards! Oh happy to hear that, yea I am in the UK and have been wanting to order from them for a while, think it is time for a treat! 🙂 thank you! Thank you 🙂 It's the first time I've ever displayed cotton wool in my bathroom. If you're from the UK so far I've not had to pay any custom charges on any of my Beauteque orders. The cotton wool looks so cute! I have been wanting to order from them but just worried because of customs! Your blog is great btw!